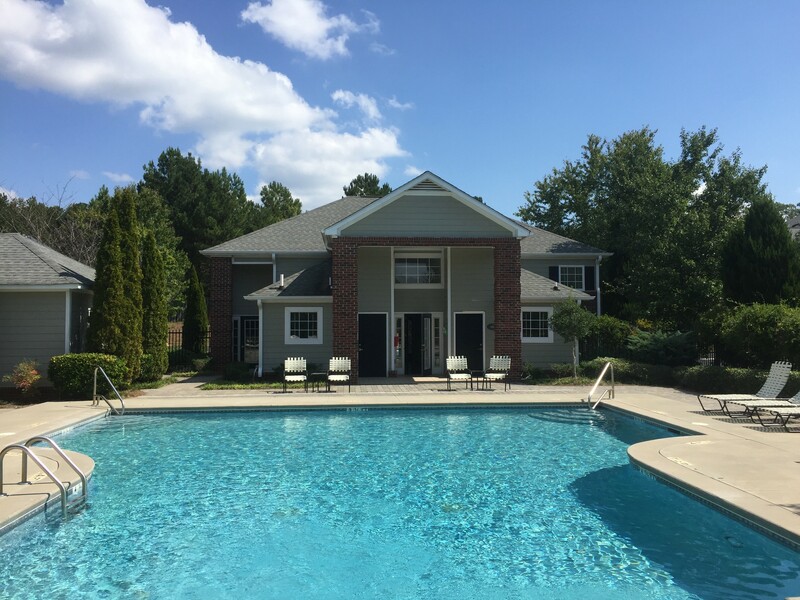 Peak Capital - Peak Capital Partners Acquires Columbia Wood Townhomes in Newnan, Ga. Peak Capital Partners Acquires Columbia Wood Townhomes in Newnan, Ga.
PROVO, Utah (May 2, 2017) – Peak Capital Partners, a Utah-based apartment investment and management company, today announced it acquired Columbia Wood Townhomes, a 120-unit affordable apartment community in Newnan, Ga.
Columbia Wood Townhomes is Peak’s sixth apartment community to be acquired in Georgia. Newnan is a part of Coweta County, which ranks in the top 50 fastest-growing U.S. counties. The town is a highly desirable location with strong median incomes and is a 30-minute drive to the employment centers surrounding Hartsfield-Jackson International Airport. Columbia Wood Townhomes offers convenient access to parks, interstate highways, schools, and shopping. The community is an income-restricted property that is representative of Peak’s commitment to invest in properties that are affordable. Tenants must earn 60 percent or less of the area medium income. Columbia Wood Townhomes offers a desirable amenity package that includes a heated pool, laundry facilities, business center, fitness center, playground, and picnic area. All units are first-floor entry with townhome style floor plans, providing residents with increased privacy. Units come furnished with full size washer/dryer connections, walk-in closets, forced air heating and cooling, and fully equipped kitchens. Residents can choose from two-, and three-bedroom units. Peak Capital Partners and its affiliates own and manage conventional, affordable, and student apartment communities in growth markets in the United States. Visit www.peakcapitalpartners.com.